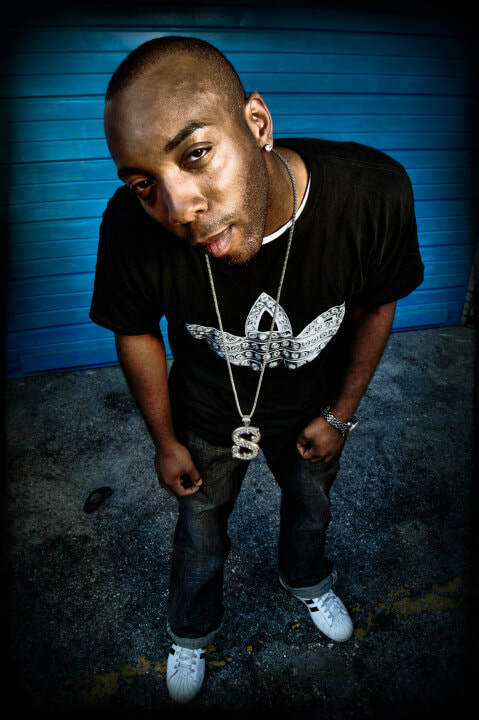 With his storytelling raps, and his full of energy performance KT The Legend "Know This" is sweeping across the world like the speed of sound travel. KT is said to be one of the industry's best kept ahead of the curve secrets that took it's time to complete. Delivering 2 hot releases with Multi-Platinum recording artist Mike Jones on (Song: Bow's & Jeans) as well as Grammy Winning recording artist Layzie Bone of Bone Thugs and Harmony (Song: Bounce) both songs available on Itunes. KT possess the ability to provide you an amazing entertaining experience. Subscribe below by joining fan membership club to stay updated. 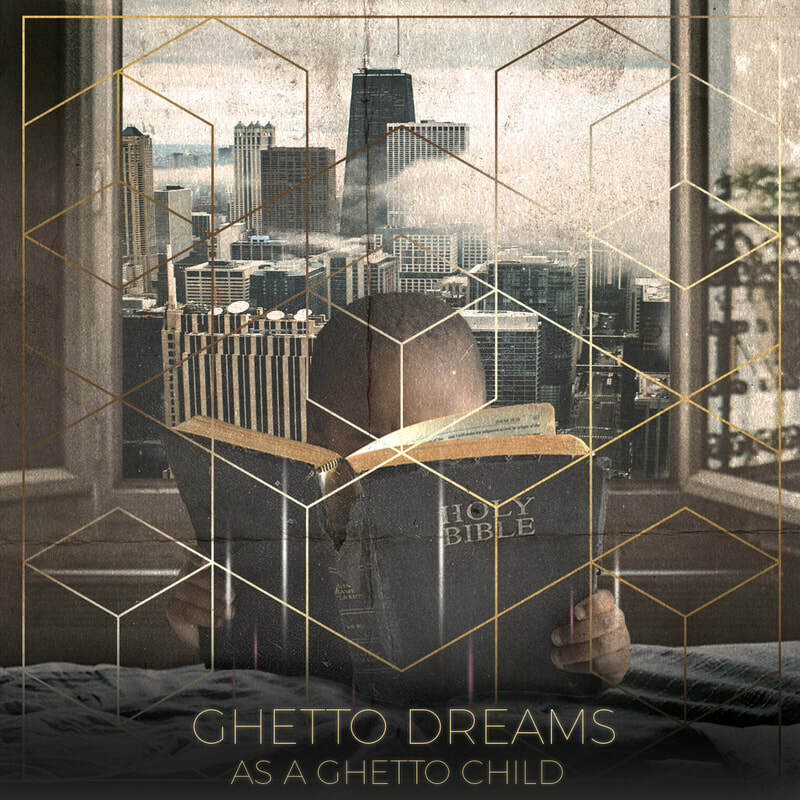 ​"GHETTO DREAMS AS A GHETTO CHILD"